Bill (@bsiddiq) has the brains of a scientist and the body of a superhero. 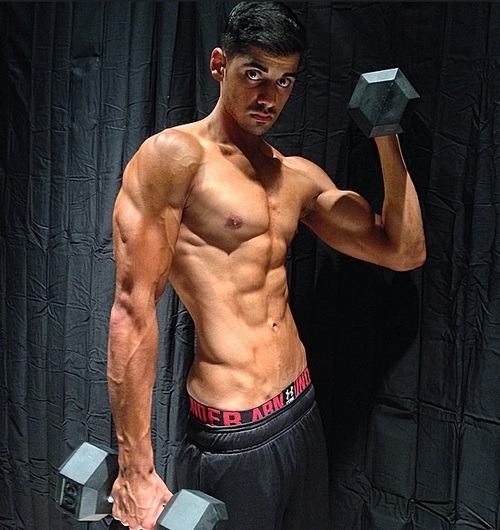 He joined PumpUp in June 2014 and confessed that he immediately fell in love with the app’s positivity and fitness community. He’s an extremely encouraging and informative member and he looks forward to lending his insights both as a PumpUp spotlight member and as a regular blog contributor. Bill was systematic with his approach to achieve his goals. His mentality echoes that of Arnold Schwarzenegger: Visualize and see exactly what you wish to become. "It became my motivation and mission in life, sitting next to my dream of becoming an orthopedic surgeon," said Bill. He purchased a foodscale and began to weigh all of his portions to precise amounts of grams and ounces. Next, Bill reviewed scientific studies on Baylor University’s research database, as well as Bodybuilding.com articles that contained adequate citations for the best approaches to food intake, supplementation, rep ranges, and exercises. "That, coupled with my motivation from PumpUp and visualizing what my final body would look like set me on a “by any means” mentality," he professed. 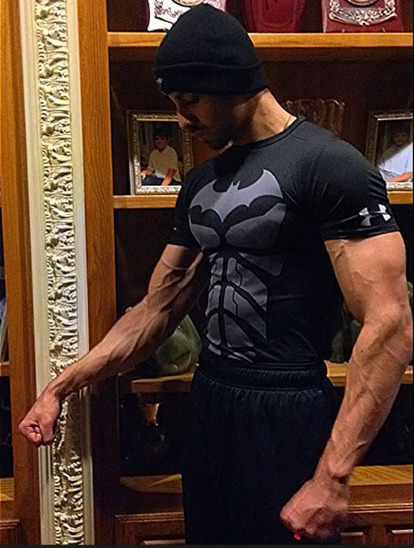 His “body of work” has recently been published on Bodybuilding.com, and his lifestyle involving his studies in sports medicine at Baylor University and staying in optimal shape are his main focus. He works as a certified personal trainer and aerobics class instructor at the student life center at the University. Bill’s article on bodybuilding.com goes into deep detail about his personal fitness transformation, nutrition, and workout regimen but he does highlight the main aspect of his body’s amazing transformation was in visualizing how he wanted his body to look. 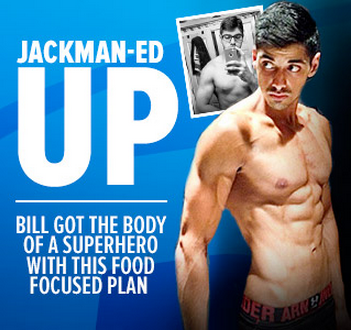 Bill’s future plans are to continue his studies and push his body to new heights and exposure. He will now be writing frequently for PumpUp as one of its permanent blog members, bringing his expertise in the science behind fitness and nutrition to the topic/theme of the month. 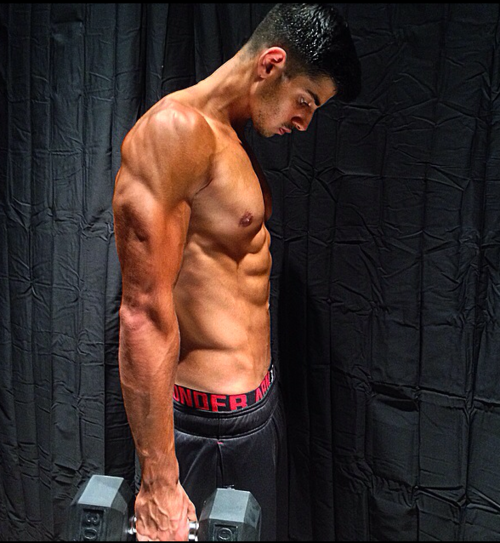 Be sure to keep up with his journey through both his PumpUp: @bsiddiq and his Instagram: @bsiddiq .You can read more in depth about Bill’s personal fitness journey, personal workout regimen, and diet through his bodybuilding.com feature.